Can you combat chronic pain through Shared Reading? Kate, who runs the chronic pain reading group at Broadgreen Hospital in Liverpool tells us how it can be as effective as traditional therapies. 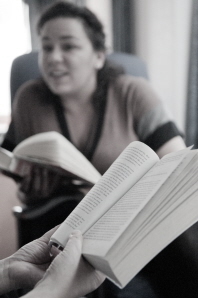 Great news for growing the Reading Revolution at our base in Liverpool – The Reader Organisation has recently received two successful bids for our work in the area, which will enable us to keep connecting people through great literature and reach even more people across the city. 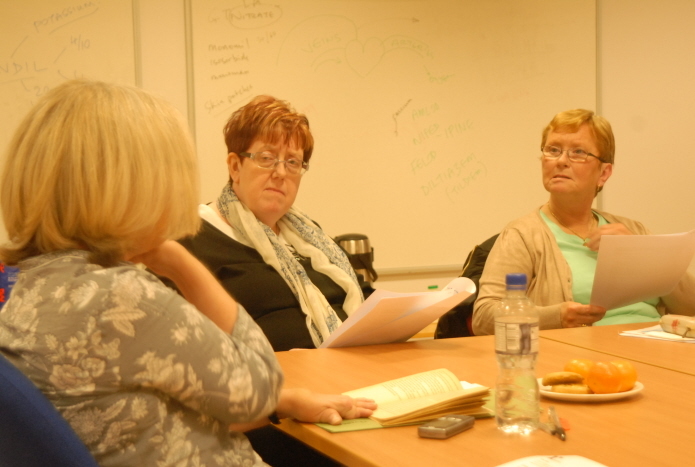 This new commission from The Royal Liverpool and Broadgreen University Hospital Trust enables more shared reading groups to be set up in the area of chronic pain, as well as potentially expanding into dialysis wards and other areas of physical health. Find out more about our shared reading projects in Liverpool and the North West by visiting the Where We Work section of our website.